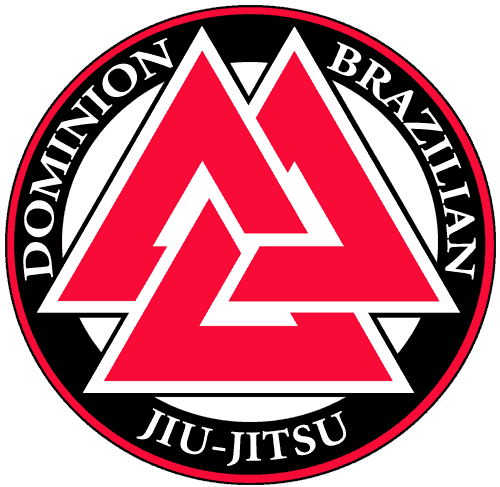 DOMINION offers classes in the most effective combat tested martial arts on the planet. These martial arts – Brazilian Jiu-Jitsu, Judo, and Muay Thai – have proven their effectiveness in the ring, in the cage and on the street. Unlike many schools which teach traditional martial arts, such as Tae Kwon Do or Karate, and often focus on unrealistic techniques and ineffective combat strategies, all of our martial arts programs stress the realistic application of basic striking or grappling techniques using proven combat and self-defense strategies. Whether you choose to learn a single martial art from us or to learn all of them, you can be secure in the knowledge that should the situation arise where you are required to defend yourself, you will be armed with a truly effective set of skills and strategies. Although our BJJ, Judo, and Muay Thai programs will provide you with an intense and challenging workout, they should not be confused with the fitness-oriented boxing or mixed martial arts programs some franchise gyms, such as LA Boxing, offer. 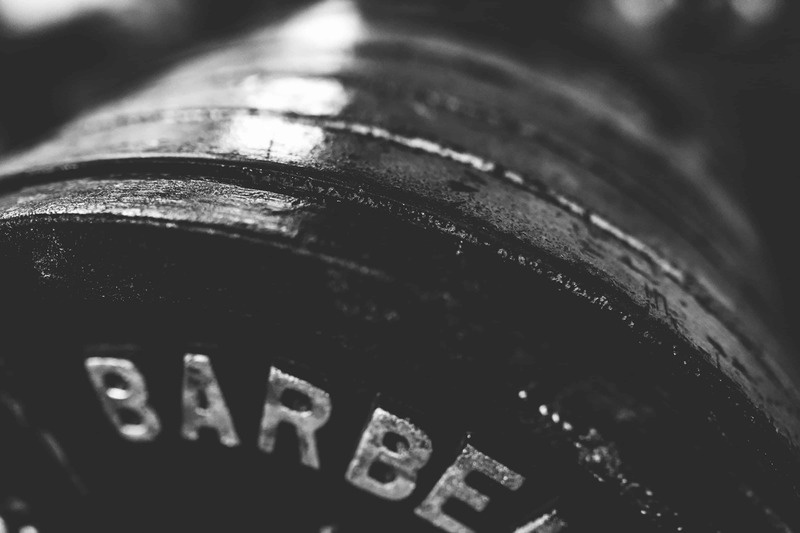 These programs are really little more than the dance routines of Zumba or Jazzercise with some punches and kicks thrown in to increase their appeal. 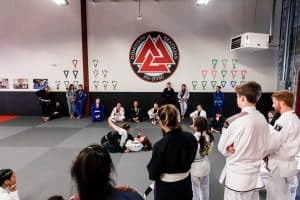 While they may offer a challenging workout, they may also give the false and even dangerous impression that they teach effective martial arts skills. Brazilian Jiu-Jitsu, first made famous by the Gracie family in mixed martial arts events such as the Ultimate Fighting Championship, is a martial art, combat sport, and a self defense system that promotes the concept that a smaller, weaker person can successfully defend against a bigger, stronger assailant though the use of leverage and proper technique. 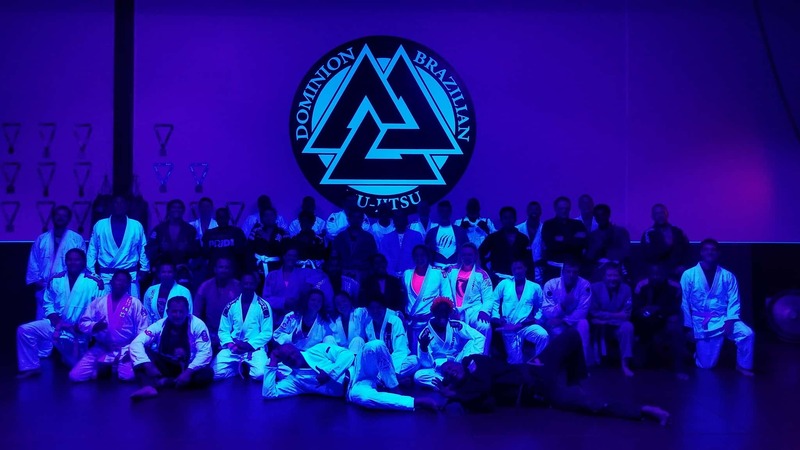 At DOMINION our Brazilian Jiu-Jitsu Program will teach you the effective use of leverage, body position, positional control, joint locks, and chokes which will allow you to subdue even the strongest adversary. Judo is a modern martial art, combat sport and Olympic sport created in Japan in 1882 by Jigoro Kano. Its most prominent feature is its competitive element, where the object is to either throw one’s opponent to the ground, immobilize or otherwise subdue one’s opponent with a grappling maneuver, or force an opponent to submit by joint locking or by executing a strangle hold or choke. 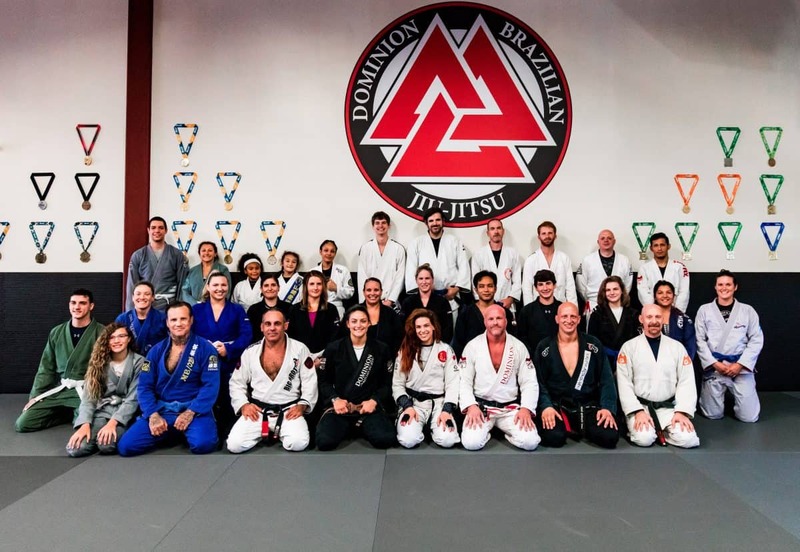 At DOMINION our Judo program will teach you how to bring down your opponent with a devastating combination of throws, trips and foot sweeps while using maximum leverage and efficiency. Muay Thai is a combat sport from Thailand that uses stand-up striking along with various clinching techniques. Muay Thai is referred to as the “Art of Eight Limbs” because it makes use of punches, kicks, elbows and knee strikes, thus using eight “points of contact”, as opposed to “two points” in Boxing and “four points” (hands and feet) used in other more regulated combat sports, such as Kickboxing and Savate. At DOMINION our Muay Thai Program will teach you powerful kicks, knees and elbows, as well as, the effective use of the Thai clinch. Mixed Martial Arts, commonly known as MMA, is a full-contact combat sport that allows both striking and grappling, using techniques from an array of combat sports and martial arts.